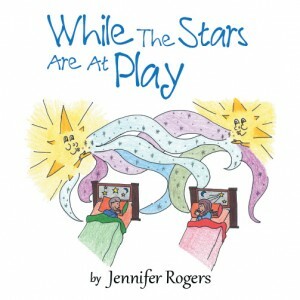 While The Stars Are At Play serves as a tool for parents and caregivers of very young children to introduce them to the subject of perspective and spiritual self-awareness through a whimsical cast of loving stars. 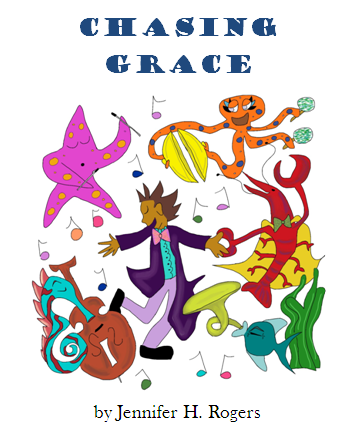 All of the books in the Lightheart Kids series are intentionally non-denominational and are intended to illustrate what all of us have in common as sacred inhabitants of a grand and mysterious Universe that we share with forces “bigger” than we are! Each book ends with a list of suggested Discussion Questions to help facilitate dialogue with children and to provide a safe and non-threatening platform for further conversation with young people.